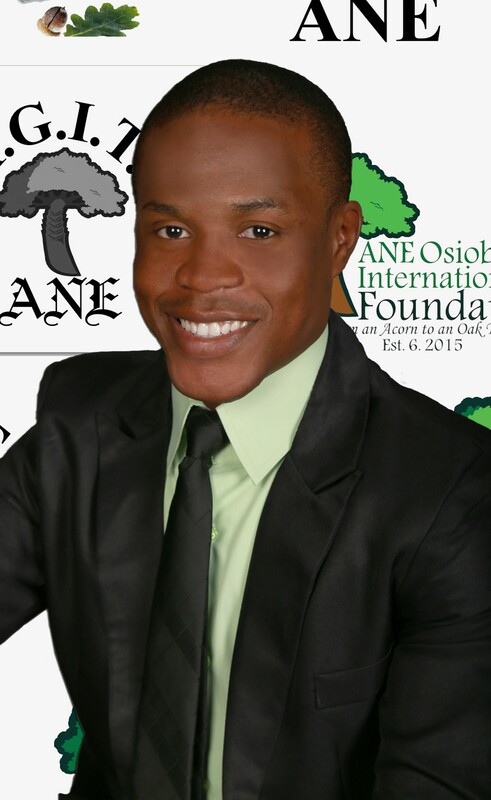 Stephen A. Osiobe Ph.D., is the President of Ane Osiobe International Foundation. He has over 45 years of work experience as an Information Scientist. 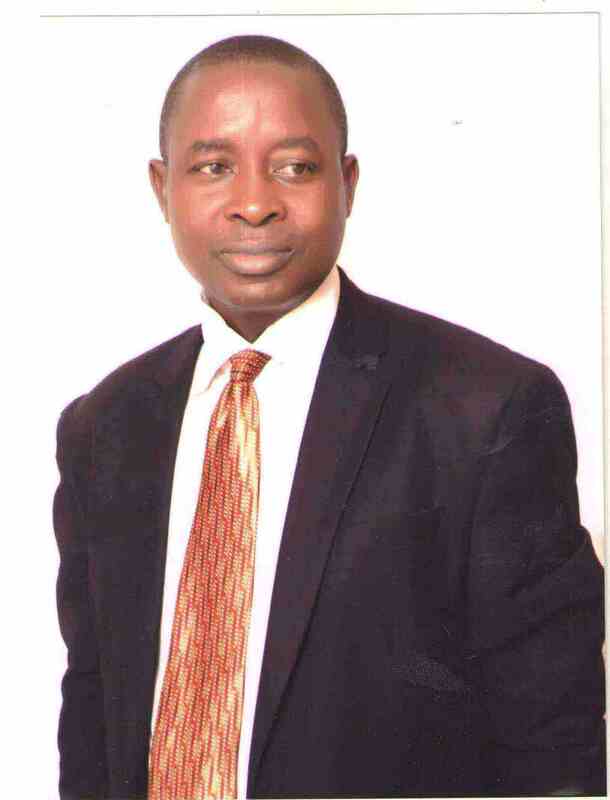 He was the pioneer Medical Librarian at the University of Port Harcourt College of Medicine and the Deputy Director/ Head, Library Services Division at the National Universities Commission (NUC), Abuja, Nigeria. He coordinated the acquisition of books for Federal Universities in Nigeria during the World Bank adjustment program in Nigeria (1991-1995). He later headed the quality assurance division for State Universities at the NUC from 2005-2007. 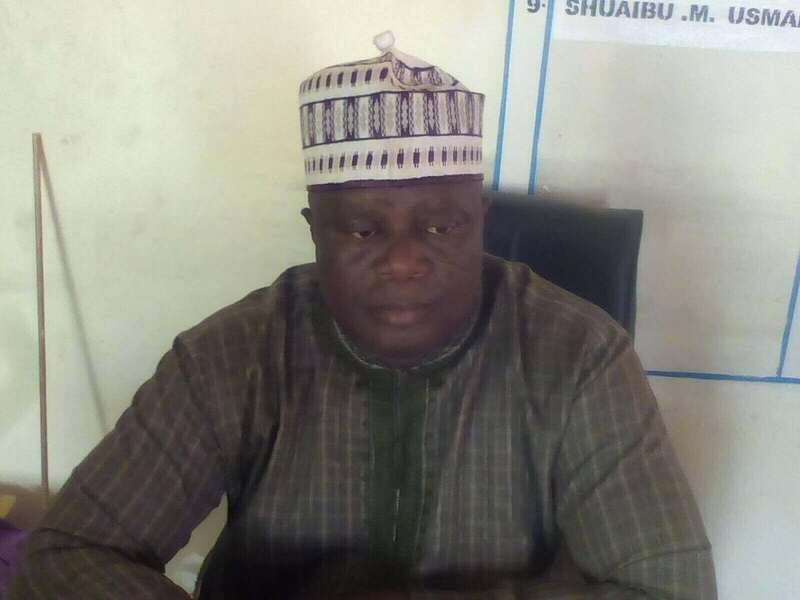 He also served as the University Librarian at Nasarawa State University, Keffi, Nigeria, during the academic years from 2012 through 2014. And presently, he has been pioneering the modern hybrid Library of Edwin Clark University, Kiagbodo, Delta State, Nigeria. 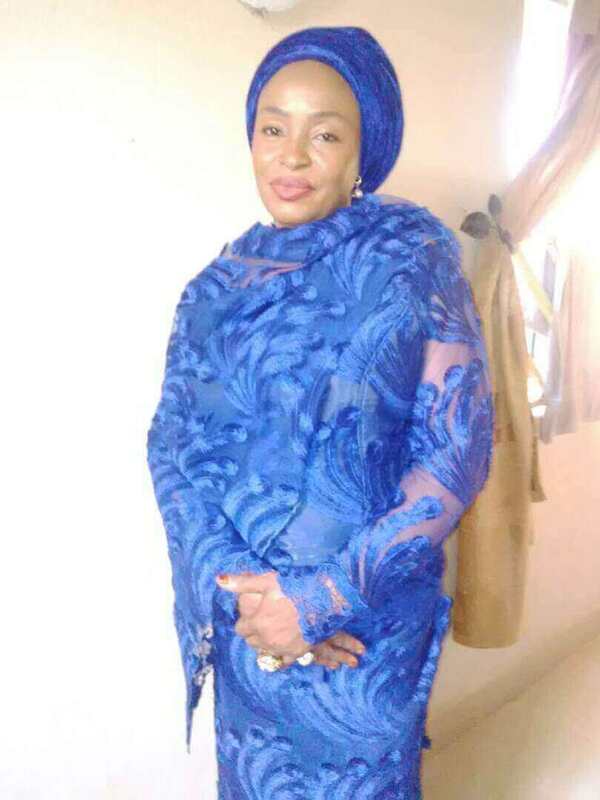 Hajiya Asma’u Idris is the Vice president of Ane Osiobe International Foundation. She holds a bachelor’s degree in civil engineering from Usman Danfodio University Sokoto, Nigeria. She has over 10 years of work experience servicing under the secretary of the government of the federation before joining the foundation. She is currently a full-time business woman and is passionate about educational development in Nigeria, hence her decision to join the foundation and volunteer her resources. Mr. Bamidele is the Lead Attorney at Ane Osiobe International Foundation. 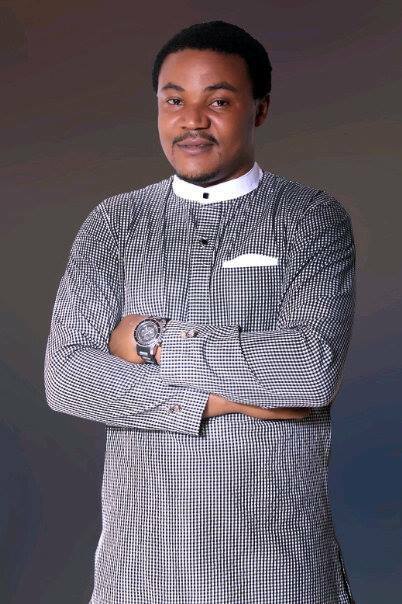 He is passionate about the rule of law in Nigeria hence his decision to volunteer his time as the lead legal advisor of Ane Osiobe International Foundation. He was called to the Bar in December,1996 and has over 15 years of legal practice(s). He is a named partner at Ola Bamidele & co. Law firm in Abuja, FCT, Nigeria. Mr. Bamidele attended Ahmadu Bello University, Zaria, Kaduna State, Nigeria where he obtained Bachelor of Laws Degree in 1995 and proceeded to the Nigerian Law School, Lagos, Nigeria. 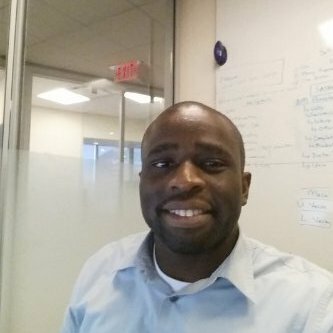 Olushola Peter has a bachelor’s degree in Chemical Engineering from Ahmadu Bello University, Zaria Kaduna State. He has six years of related work experience. Peter has worked as a Community & Project Manager in his previous job(s), and he is passionate about giving back to the community. Mr. Oseh A.K.A Uncle Sam, is Ane Osiobe Altruism Farm supervisor. Uncle Sam is an entrepreneur with over 15 years of experience in the paneling and spraying industry of automobiles. He is enthusiastic about helping people and hopes that someday, every child in Nigeria will have the fundamental human right to a sound education. Hence his decision to join Ane Osiobe International Foundation to use its platform to help build an educated community. 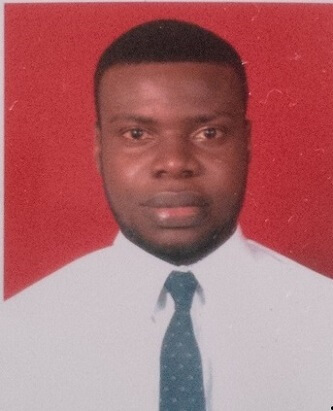 Odezi Oseghe has a bachelor’s degree in Economics and he is currently a postgraduate student of Economics. He is interested in continually seeking ways to improve existing standards and touching lives in positive ways. Mrs. Azinkpali Ejoyibo is the Goodwill Ambassador representing Government Science Secondary School, Lugbe (GSSS), FCT, Nigeria. She has a bachelor of science degree in education. 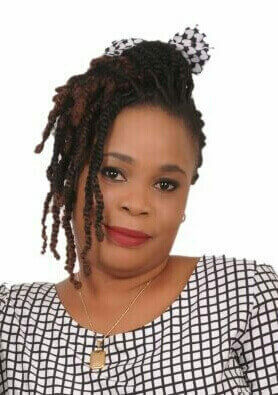 She is the senior mistress administrator at GSSS Lugbe. she is a hardworking and studious teacher who has several years of experience in the teaching profession and believes that anything can be achieved with due diligence and hard work. Nyore E. Osiobe is the Co-founder and COO of Ane Osiobe International Foundation. 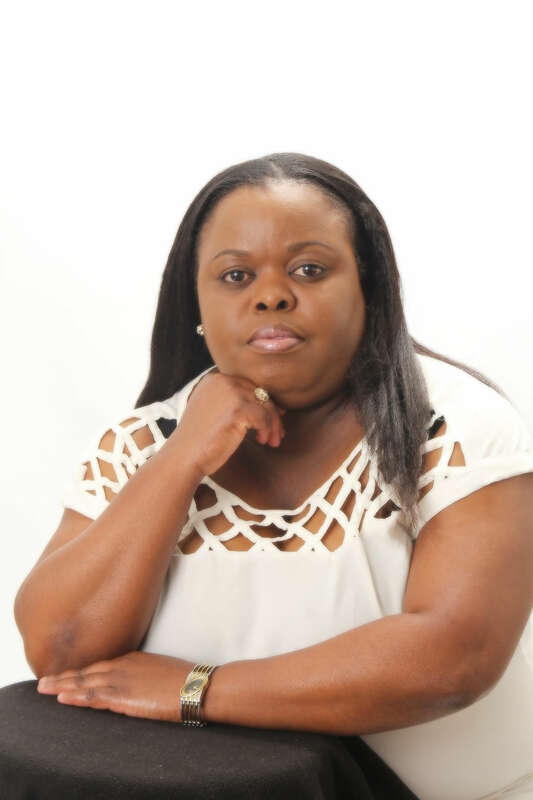 She has a bachelor’s degree in accounting and has over 6 years’ experience in accounting. Aside from her career in accounting, she’s an expert in spotting out talents and opportunities. She is passionate about event planning and her goal as the COO, is to ensure that every child or person(s) affiliated with the foundation will get maximum satisfaction and all programs organized by the foundation will be handled in an ethical, timely, and professional manner. Oyovwike Ochuko Osiobe has a bachelor’s degree in mass communication from Madonna University, Okija, Anambra State, Nigeria. She has three years of work experience as a Public Relations officer at Excel Associates. During her National Youth Service year, she was a news reporter at Radio Nigeria. She served as volunteer staff for a brief period at Crowther Radio/Love FM 104.5 in Abuja before her present employment. 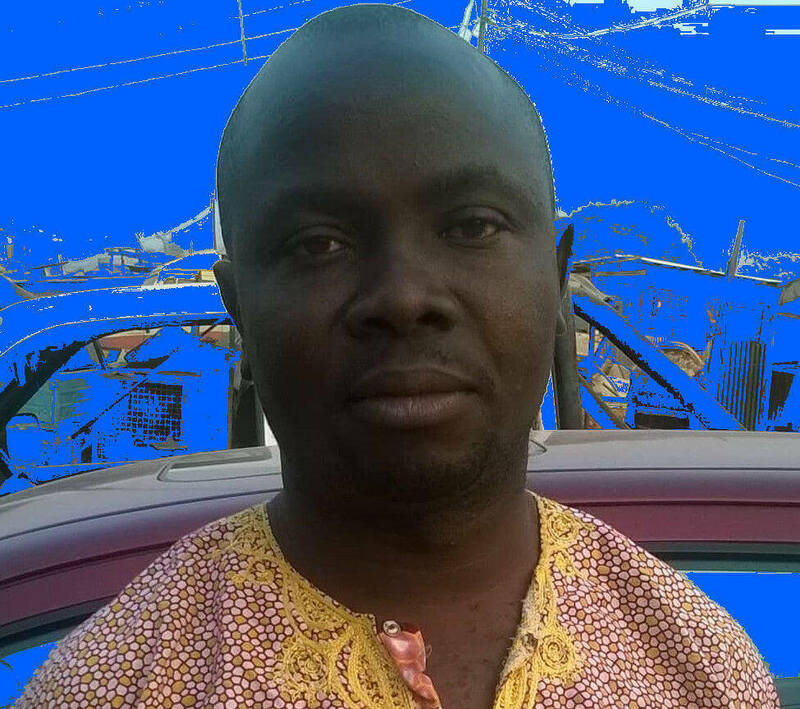 Charle Agomuo is our rep. for Ane Tree, a subsidiary-department of Ane Osiobe International Foundation. He is a creative content developer who is passionate about inspiring and transforming the mind of the youths via inscriptions on clothes. He is the founder and leads creative designer at Charlliebongo Clothing, a Nigerian clothing brand. Isa is a computer scientist, at the Festival Road Primary School located at area 10 Garki, Abuja, FCT, Nigeria. He has over ten years of working experience teaching computer studies. Adebayo Ayodeji volunteers with Ane Osiobe International Foundation as a part time cinematographer. Ayodeji's passion is to impact humanity with his beautiful picture(s). He has a Diploma in mass communication from Lagos State Polytechnic, Lagos, Nigeria. Nenpan Tunkuda is the strategy advisor of Ane Osiobe International Foundation. 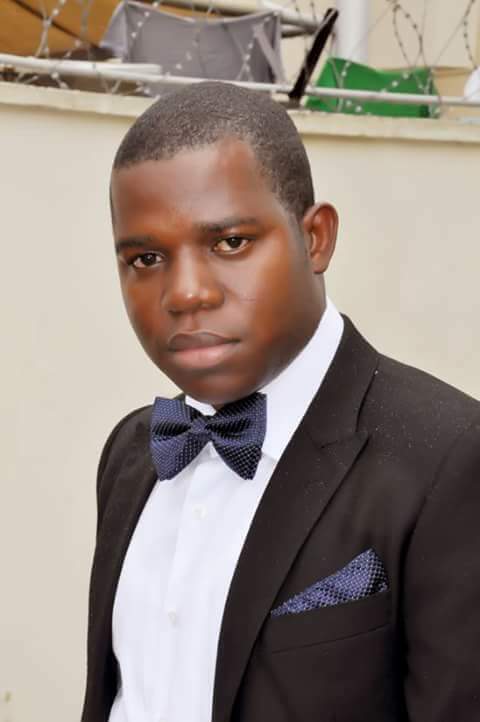 He has a bachelor's and master's degree in geology and a self-professional degree in Information Management Strategy and Data Services Management. He worked for chevron corporation for over 10 years and has over 15 years of professional work experience and consulting across different sectors of the Oil & Gas Industry value chain. He is passionate about free market system(s) and economic development, particularly in emerging markets . 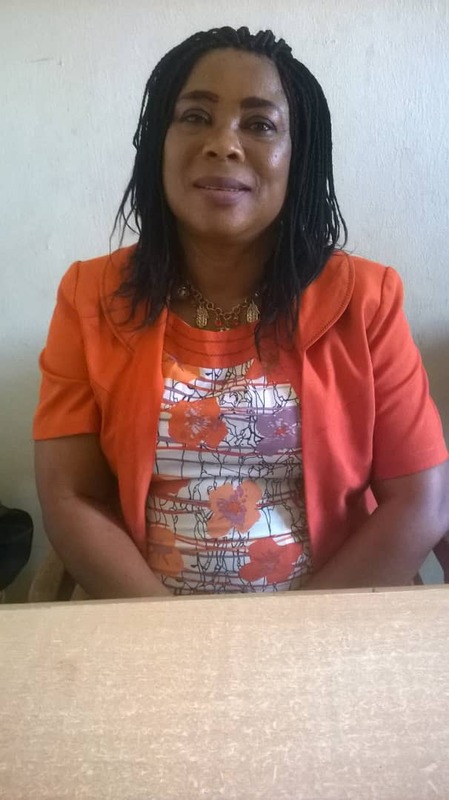 Ejiro U. Osiobe is the founder and CFO of Ane Osiobe International Foundation. He has a bachelor’s degree in general economics and a master's degree in economics with a dual concentration "international and financial economics". 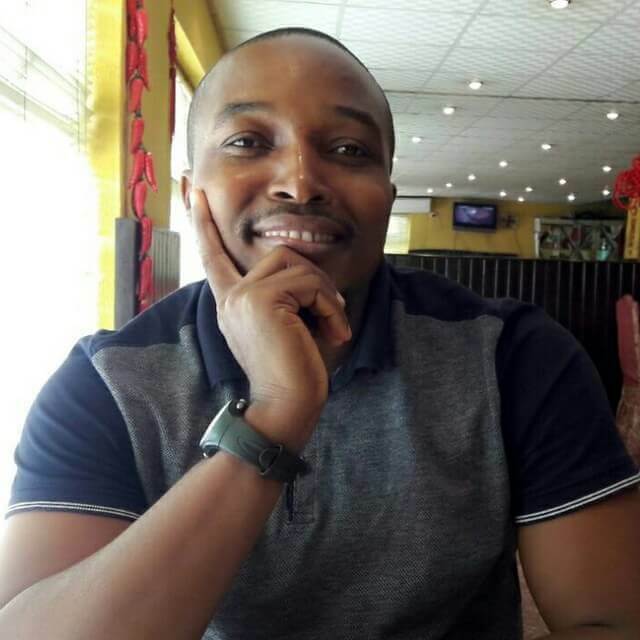 He has over 6 years experience as an economist and data scientist and he’s presently working on his doctorate degree in developmental economics “regional and urban development”.